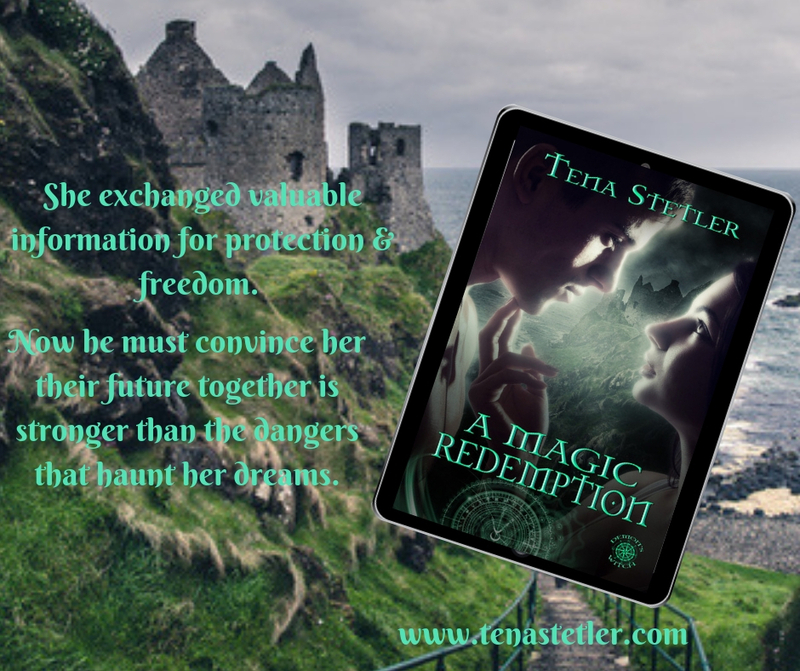 Posts tagged with "Romance Novels"
Guest blogger, Tena Stetler, talks about her new book "A Magic Redemption." Time for a new release! 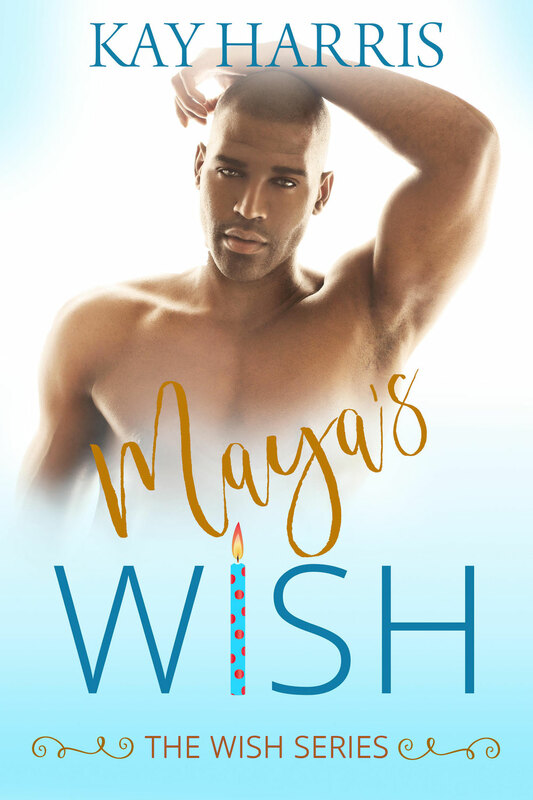 Maya's Wish is out December 13. Here's a sneak peek at the hero: Everett Evans. 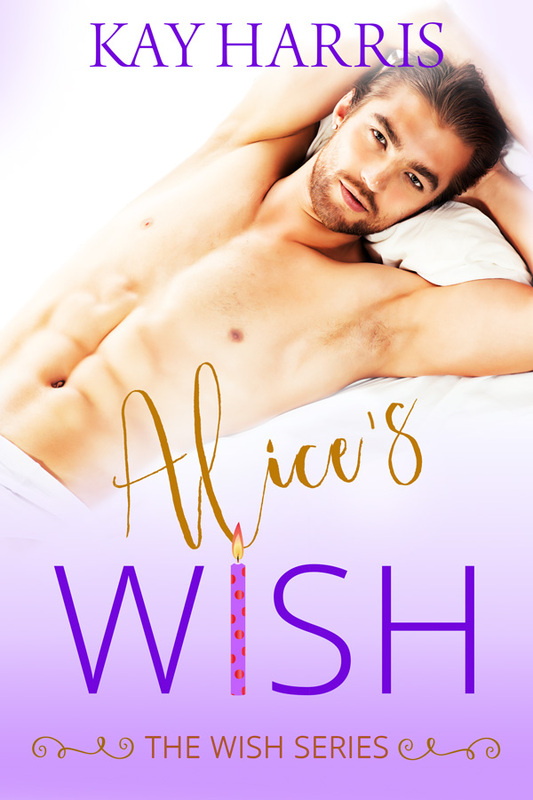 Find out why I have a fiction infatuation with Carlos Diaz from my new book "Amy's Wish." 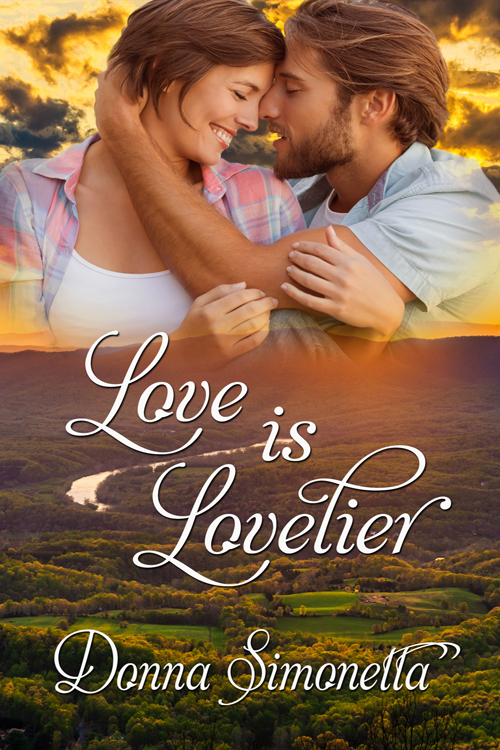 Guest blogger, Donna Simonetta, tells us about her fiction infatuation with the hero from her new book "Love is Lovelier." Guest blogger, Rachel Brimble, tells us about her fiction infatuation with the hero from her new book "If I Want You." 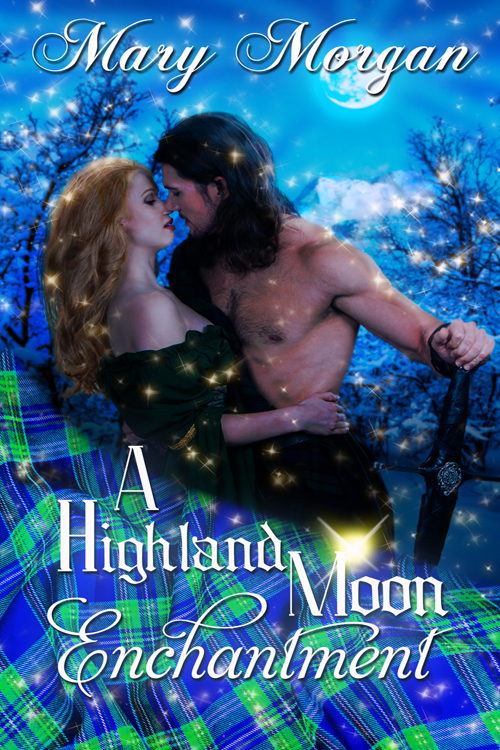 Guest blogger, Mary Morgan, tells us about her fiction infatuation with the hero from her new book "A Highland Moon Enchantment."